Doom offered a free demo during E3 week and I jumped on it since I was planning on picking up Doom eventually when it was on super sale. I'm so glad I did, because it didn't click with me at all. I don't know why I thought I would like it. It feels like Doom. It feels super generic shootery. 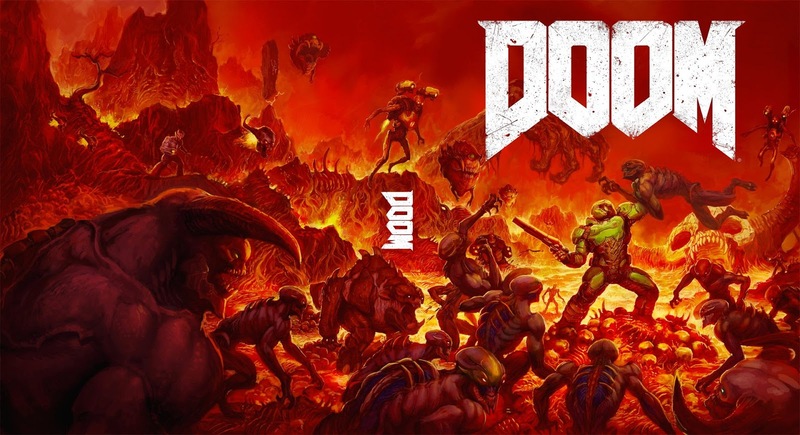 I mean, Doom kinda defined the genre, so everything that came after has been more refined and more complicated. Going back to this style of shooter just feels... ugh. I dunno. If you were a huge Doom fan or loved 90s shooters and want a return to form you will probably love this game. But if you want a modern feeling shooter stay away from this one. I am with you. It didn't work at all for me.